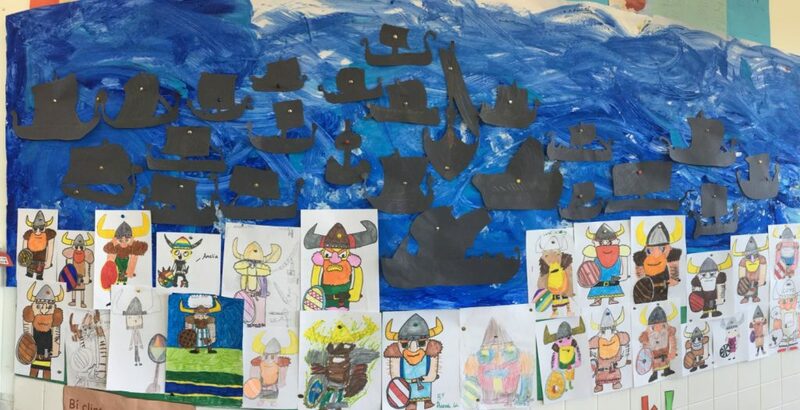 Viking Invasion in 4th Class! Over the last number of weeks, 4th class have been learning about the Vikings. 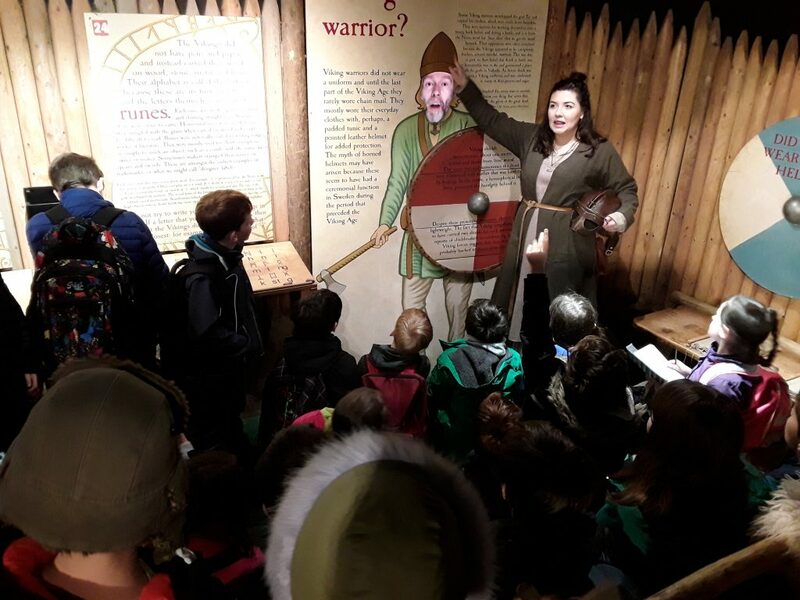 We took a trip to the heart of Viking Dublin during March where the children learned about the lives of Vikings, what they ate and how they fought. We also got a glimpse into life in Norman Ireland as well. 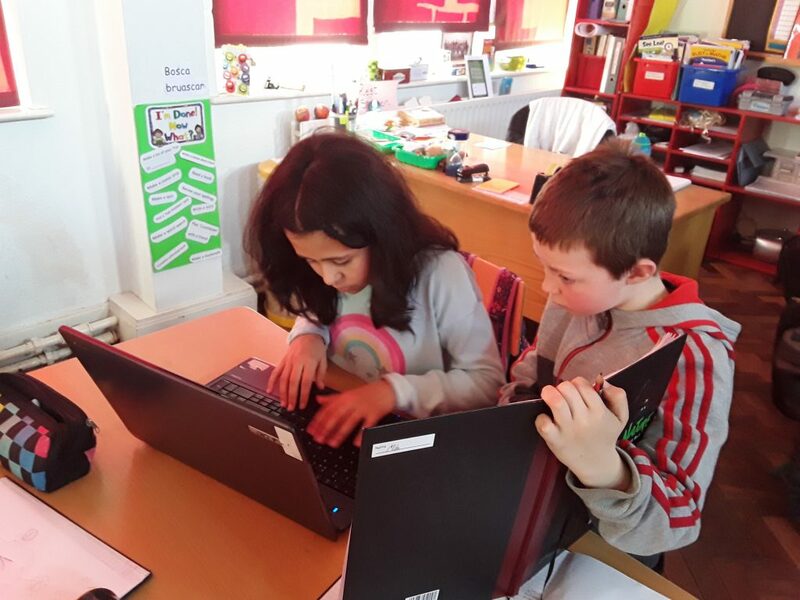 To complete our Viking work, children gathered facts from our trip to Dublinia along with some online research and worked in pairs to create a PowerPoint presentation. The children had great fun selecting images and transitions to put into their presentations.